Currency converter ZAR (South African rands) to..
2015 c. Divine Path by Eightfold Path (USA): unplaced in 6 starts at 2 to 3. 2016 c. 16brataloochee by Eightfold Path (USA): 2-y-o unraced. 2017 f. 17brataloochee() by Eightfold Path (USA): yearling. times, from only 6 starts. Princess Tina (05 f. by National Emblem): placed 9 times, at 3 to 4. Woodina (06 f. by Woodborough (USA)): placed twice, at 3. Dynamite Stick (11 c. by Woodborough (USA)): unraced. AFRICAN GREY (f. by Jallad (USA)): 6 wins, R312,110, at 2 to 4, 1000 – 2000m, inc.
Fillies Stakes, (L), Sun Chariot Hcp, (L), died. Albert Dock: 2 wins, R137,975, at 3, placed 8 times. Free Agent: 9 wins, R655,225, at 3 to 6, 1400 – 2000m, placed 20 times. 1400 – 1500m, placed 13 times. Gr.3, placed 5 times, inc. 3rd Miracle Mowers 1900 Gr.2, Southern Sun H Gr.3. Merchants Gr.2, Died at 6. In Moderation: 2 wins, R100,400, at 3 to 4, 1600m, placed 4 times; dam of 3 winners. Turbo Flo: 2 wins, R73,205, at 3 to 5, 2000 – 2400m, placed 3 times. Super Fort: 2 wins, R102,910, at 4, 1900m, placed 4 times, from only 9 starts. 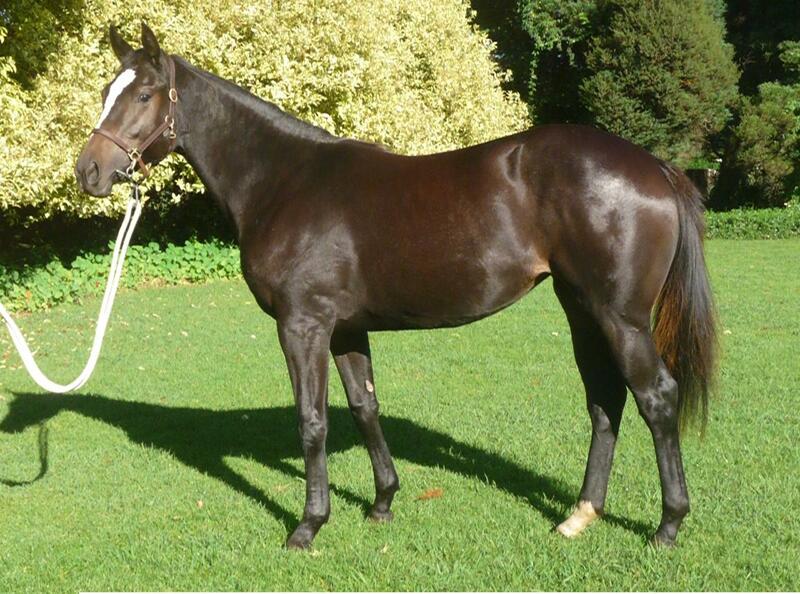 TRINITARIA(ARG) (by Prince Canarina (ARG)), unraced; dam of 5 foals; 1 runner. TODA VEZ(ARG): winner, at 2, inc. CL Luis Monteverde, Gr.3, placed 5 times, inc.
Paraguay, (L), H Primera Junta, (L), 3rd CL General Las Heras Gr.3, from all her starts.